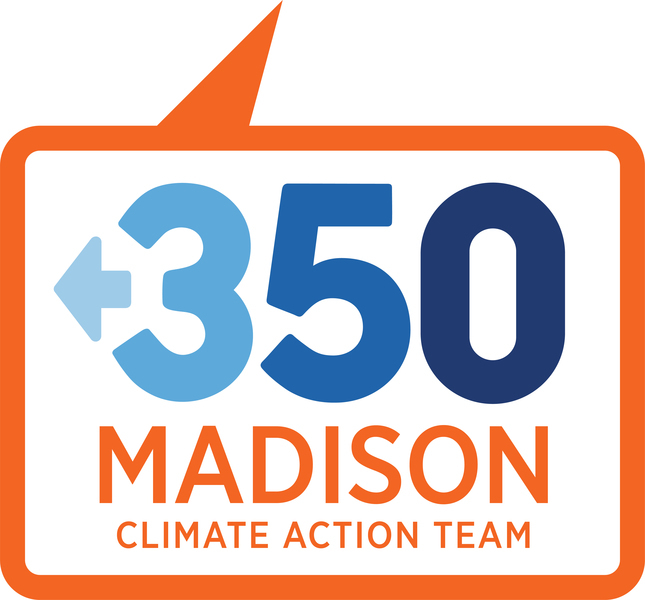 We are the Madison, Wisconsin, local action group of the international organization 350.org. Started by Madison area climate activists in January 2012, we plan and participate in local, national, and international actions to raise awareness of the pressing need to address climate change. We are helping build a global movement that is creating the political will necessary to pass international climate legislation that will effectively return our planet to a stable climate. We help unite the message of many groups that are working for a livable climate into one specific goal: we need to get below 350 ppm.